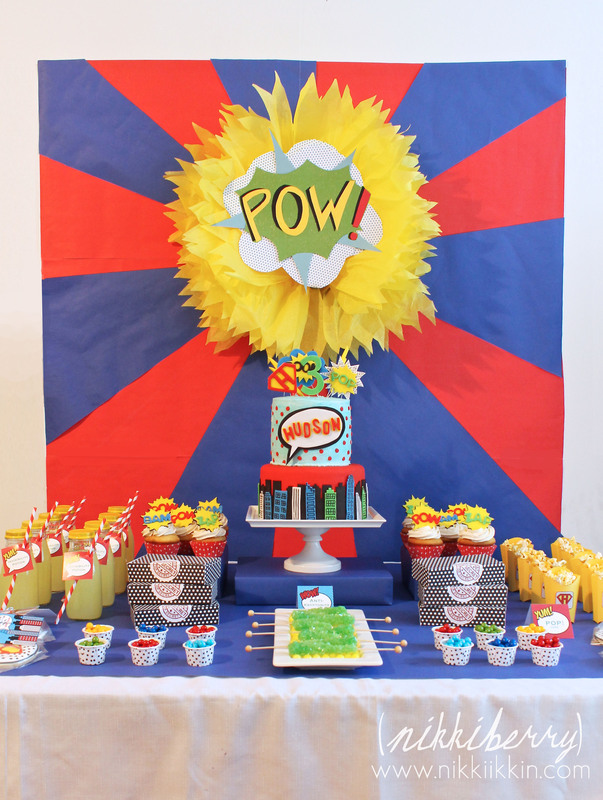 ← A SUPER Party Surprise! So, I had to let you know. Hope you all are doing great!! Hello Kim! Great to hear from you, thanks for the kind words. We are so happy in NYC & staying for good. 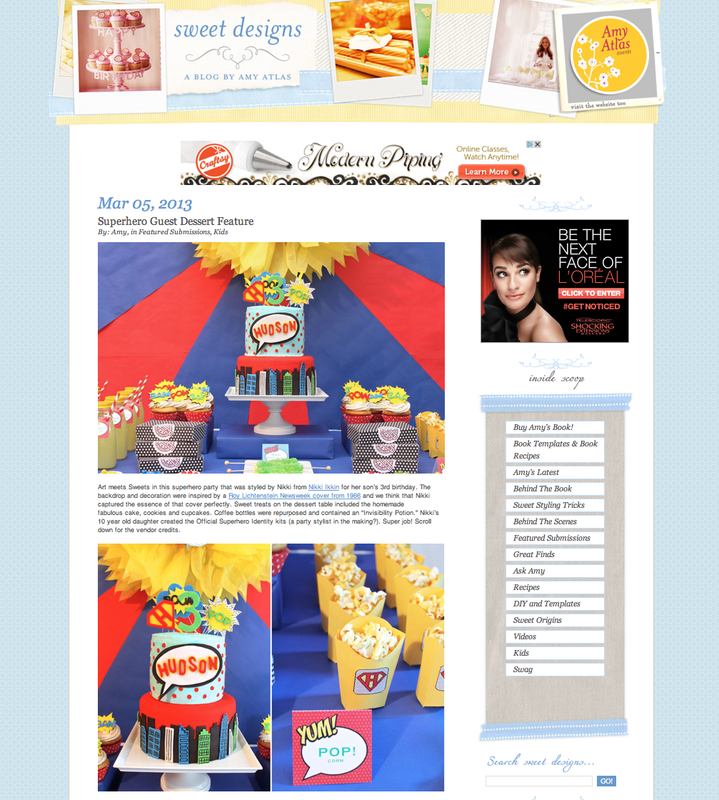 Blogging has been fun, not only as creative outlet, its a nice way catch back up with old friends. I too found your site a few months ago. I hope you continue on with it, it looks great! That’s awesome! NYC looks great on you. So glad you all are doing so well. Your family is gorgeous by the way! Great hearing from you. I wanted to see if I could find out where to get the invitations for the superhero party. They are precious! Hi Vickie, thanks for asking. Im so behind on my posts, this one will get a full post with details and many more pictures soon. Until then you can see about the invitation from https://www.etsy.com/shop/AnnaJaynePrints She doesnt currently have it in her shop, mine was sorta a custom, but ask her anyway & reference me, she was really nice to work with. Good luck and pop in again later for more on Hudson’s party.